LA-based writer and editor Michael Slenske is the founder of the project space Desert Center | Los Angeles. Angeleno artist Lauren Halsey, whose sculptural installations have been exhibited at numerous museums, is creating an architectural monument in her childhood home of South Central LA. Mexico City’s Frida Escobedo was the youngest architect chosen, in 2018, to design London’s Serpentine Pavilion. 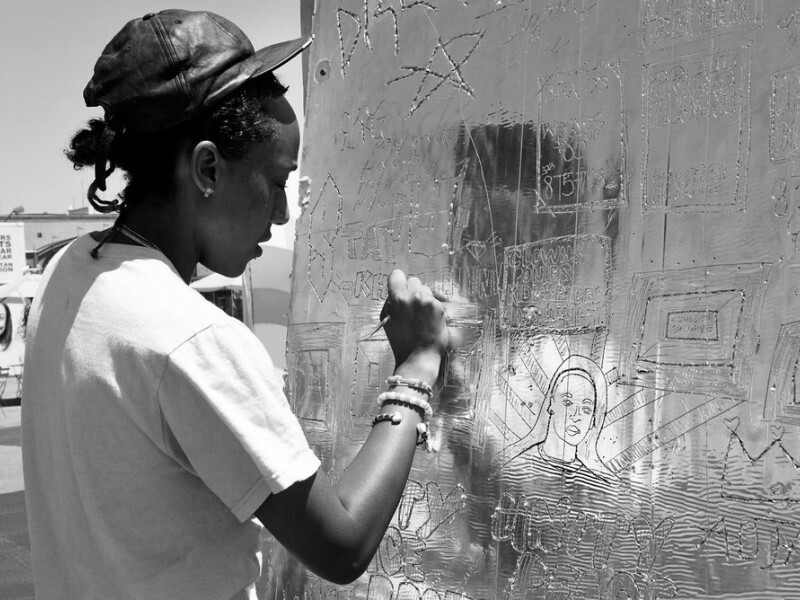 The three will discuss how public art is a vehicle for community organization and inclusion.